dream up, a reality! Just try us! Completely Customized! Any design, any character, any logo or slogan. Take your marketing plan to the next level. Make your mark in the retail world creating your own toy line. Brand your company, sports, school, event or other gifts. Bring characters to life with a plush to accent your book. Award your winners with your own custom branded prize. We have over 30 years of experience making custom plush toys for everyone. from individual entrepreneurs to Fortune 100 Companies. 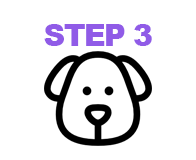 Tell us what you need and we'll create your custom plush toy or animal! CustomPlush.com is division of The Beverly Hills Teddy Bear Company. We are a full spectrum custom toy manufacturer. For over two decades some of the best known companies in the world have chosen us to design, create and manufacture in-line or value added products. 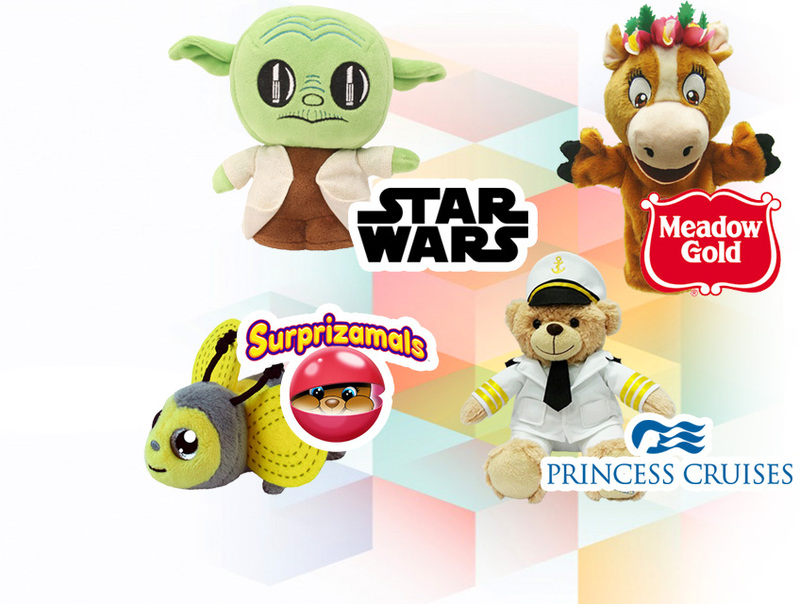 We develop safe, high-quality custom made plush toys at price points designed to work across all channels of trade. Expertise–over 25 years, millions of custom made toys, over 15,000 products. Gift With Purchase • Purchase With Purchase • Mail-In Offers • Home Entertainment On-Packs • Door Buster Premiums. Submit your quote on our Get A Quote page, and tell us about your custom project you want to have made. If our quote fits your budget, purchase a prototype to get started! Unlimited revisions within a year! You approve a production sample of your custom plush toy and we ship! Shipped and delivered to you! Custom Plush has a long history, and an extensive resume. 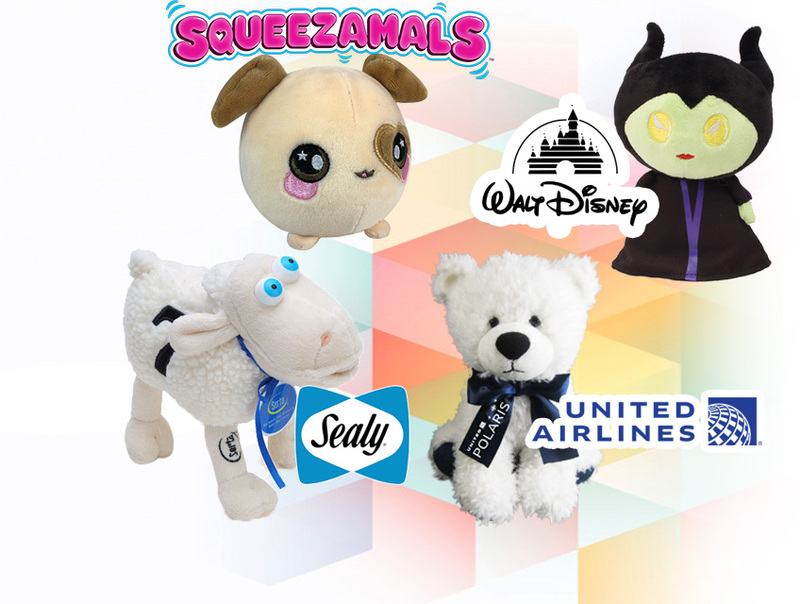 We've made custom plush toys for brands like Coca-Cola, Fed-Ex, Amazon, Disney, Macy's and many, many more. We take pride in our work and stand behind every product. Jamie kept a challenging "just in time" order from becoming a failed project through diligence in keeping the logistics people on track and through reporting to us the facts, good and bad, in order for us to make good decisions and ultimately deliver the order on time for a labor day weekend festival - will definitely work with Jamie and her company again! Chris Trowbridge | CEO at Maverick Promotions Inc. I chose Beverly Hills Teddy Bear Company/CustomPlush.com because they were so responsive, and ‘small business friendly’. Jamie was always a call a way and very responsive. Working with Beverly Hills Teddy Bear on my RecordablePal product was a pleasure and the only way I could pull it through. The quality and pricing of their plush was great. BHTB was supportive in the initial process of licensing my invention to Walmart and very flexible all the way from sketch to importing. I can’t thank BHTB enough for helping me start out my business. BHTB went above and beyond for us when they supported us. I would highly recommend BHTB especially for custom orders and start-ups that need that extra support. We had a custom last minute order and Joey at CustomPlush.com was very professional and super accommodating. Service and product quality were both great. The plushies are super cute and everyone loved them! Thanks for all your help. Our product is more complex in function and design than a typical stuffed animal, but it turned out exactly as we dreamed it would and even arrived ahead of schedule! Lucy the Lapdog is helping hundreds of children with sensory and anxiety challenges. Custom Plush has a finger on the pulse of plush trends. Tastes, styles and ideas change rapidly in this industry. But it's what has kept us successful around the world.